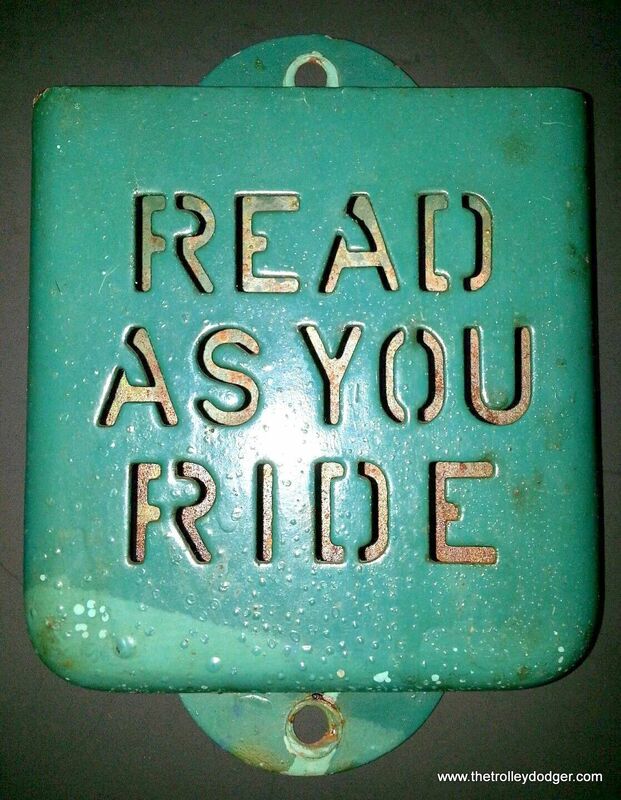 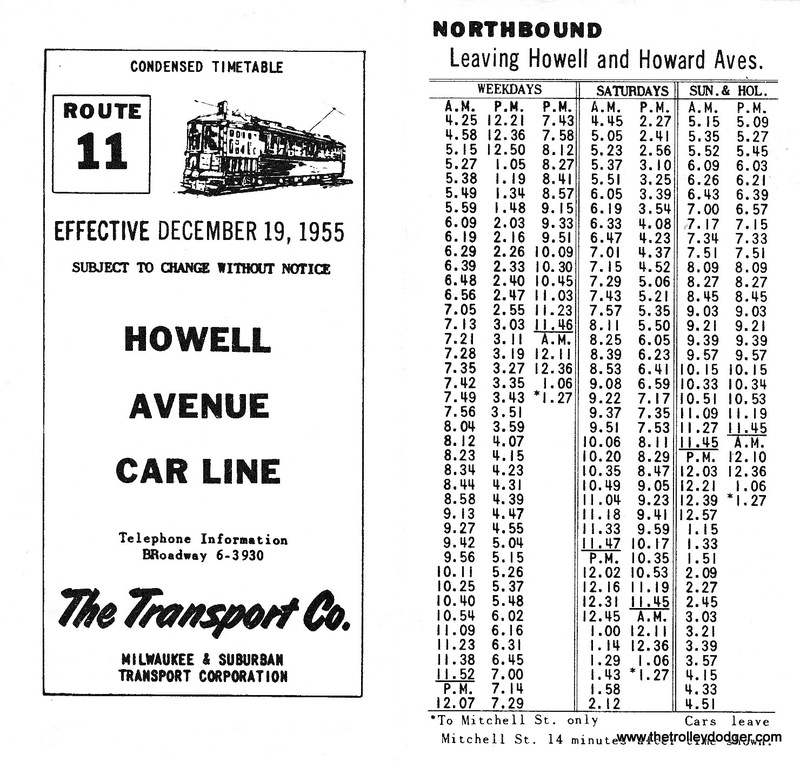 Fascinating history. 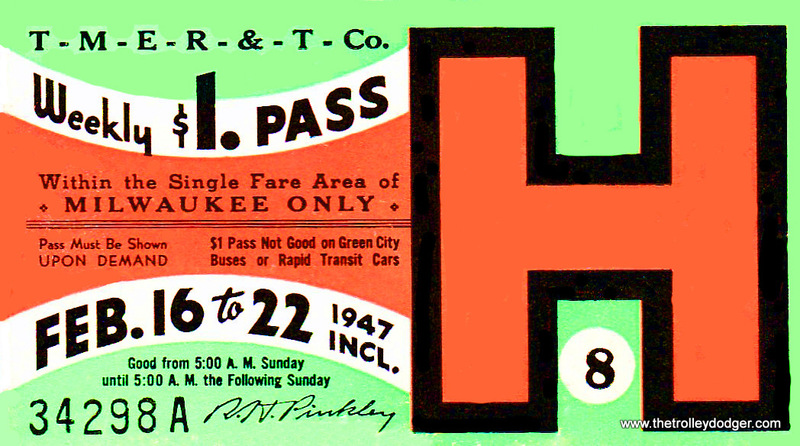 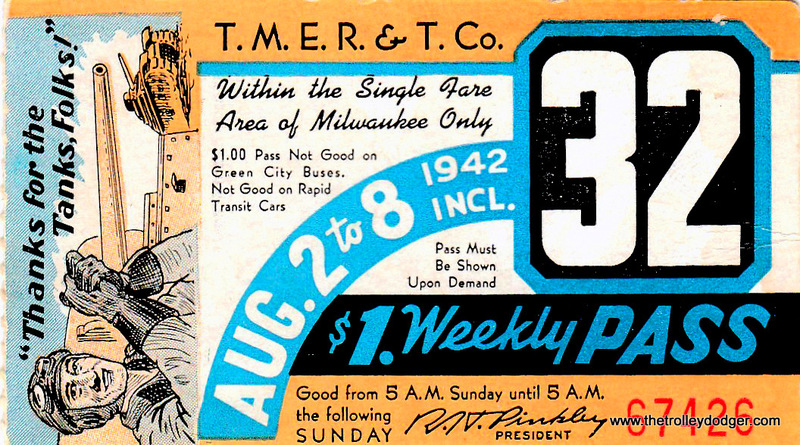 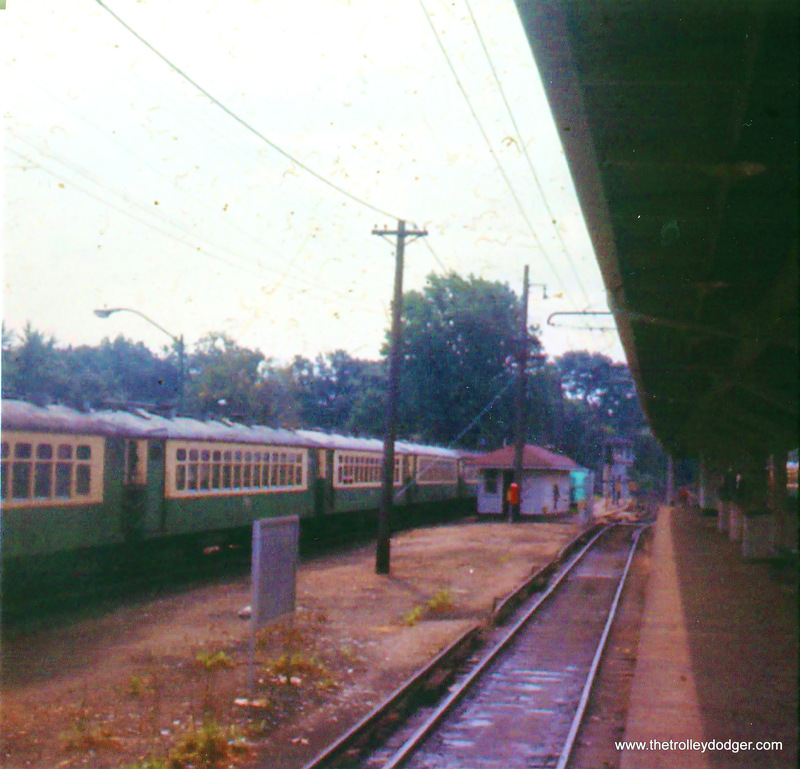 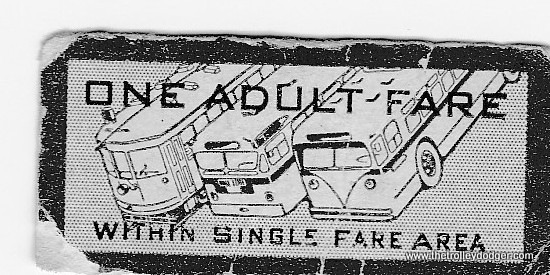 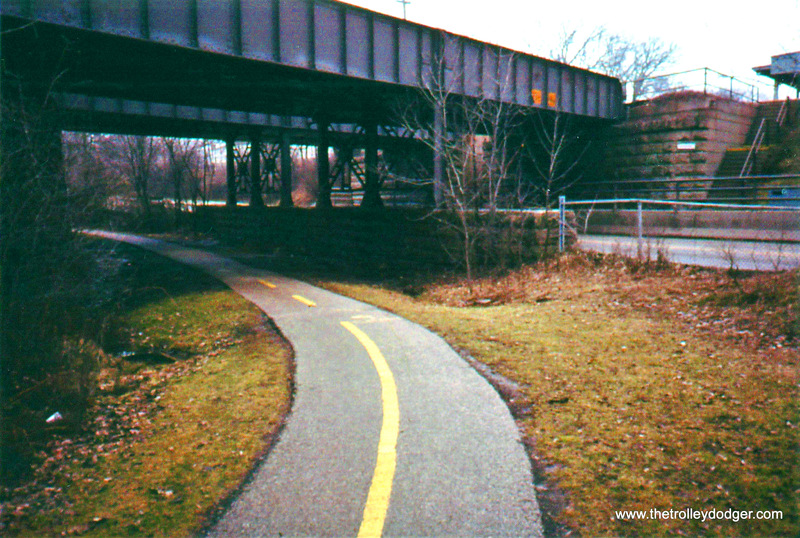 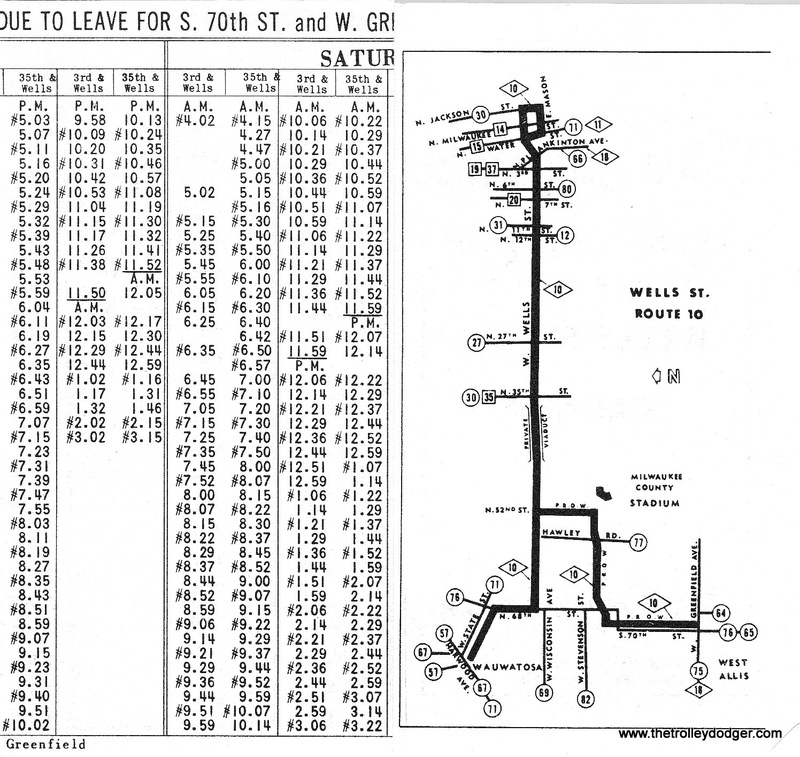 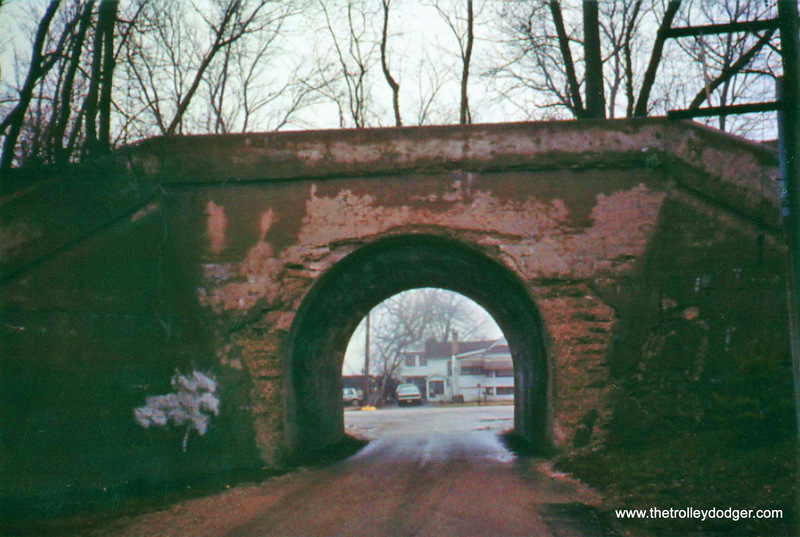 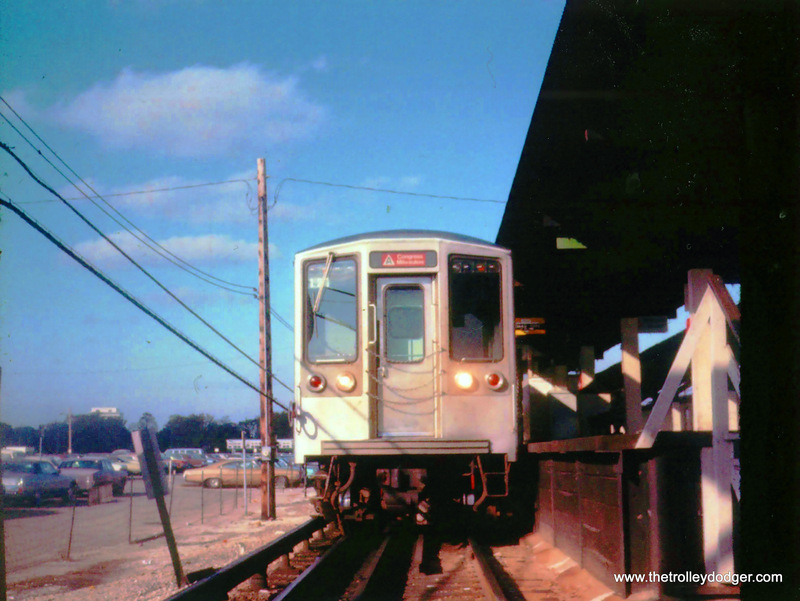 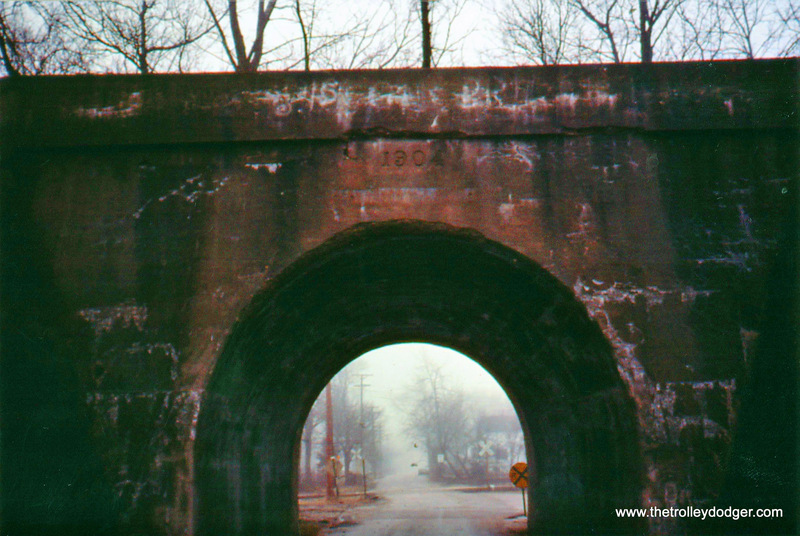 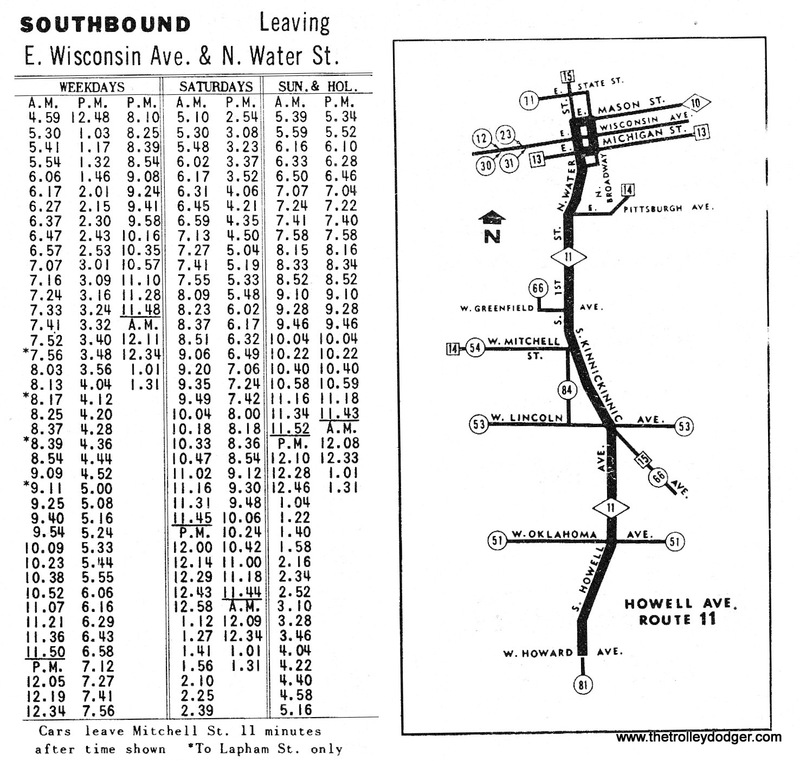 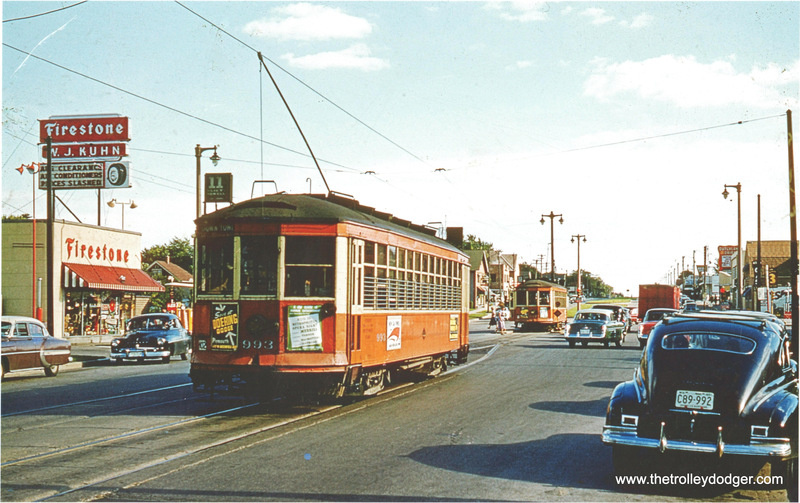 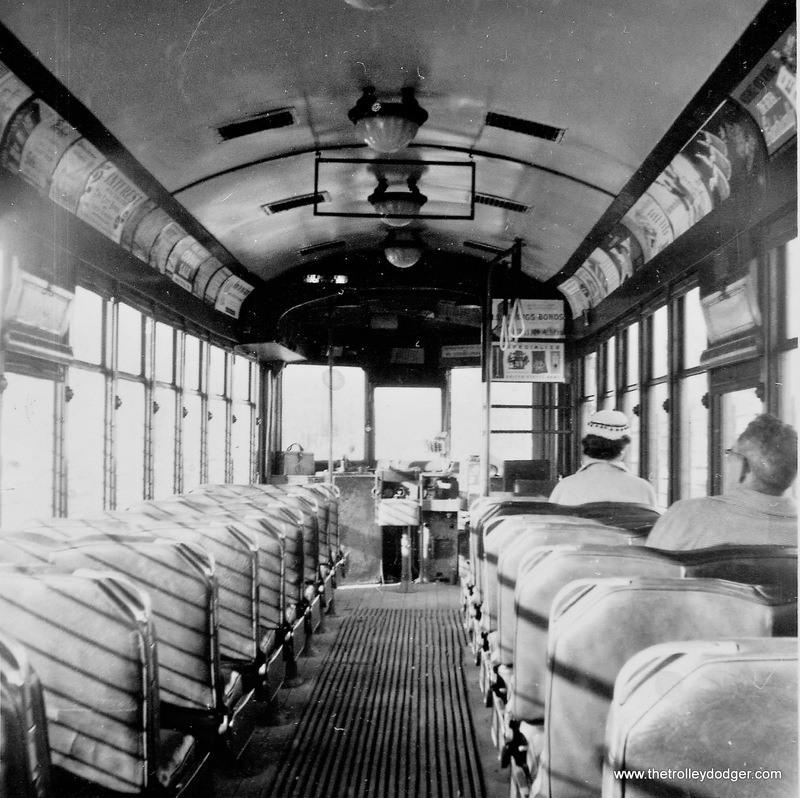 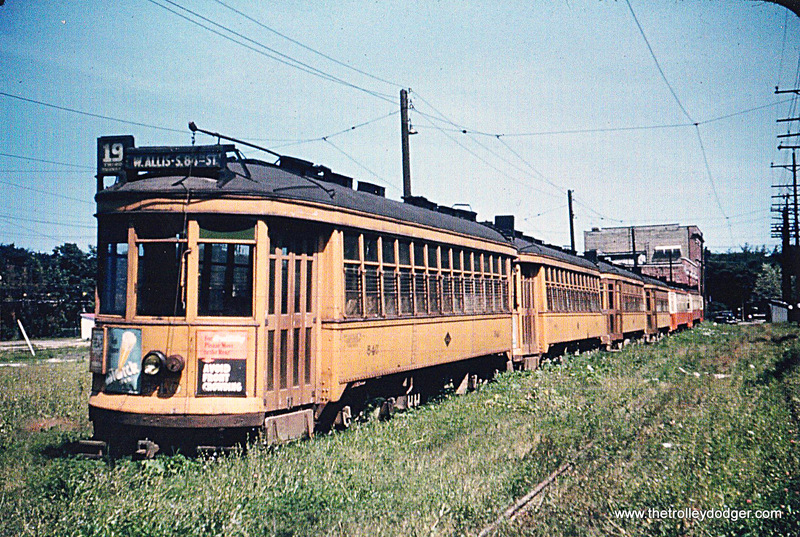 Growing up in Racine, we’d take the North Shore to Milwaukee, board the 10 to County stadium for Braves’ games, then back home quickly on the street cars right of way over the 35th St. viaduct to Wells. 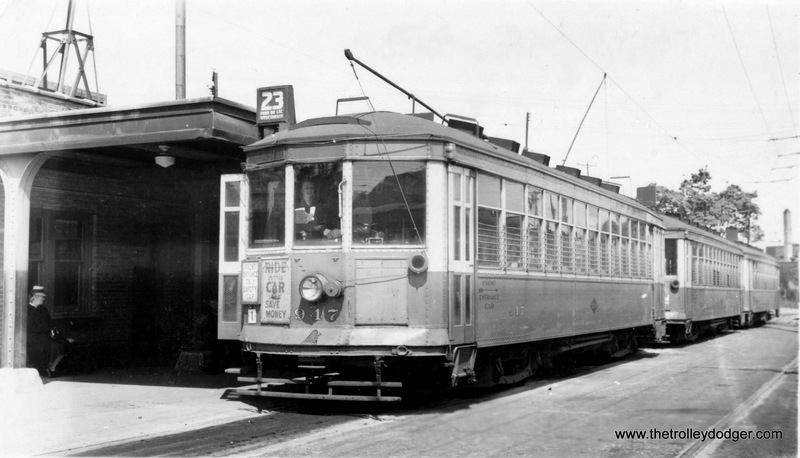 wanted to write a children’s story about Olly the Trolley and motorman Stan, but never put it into words. 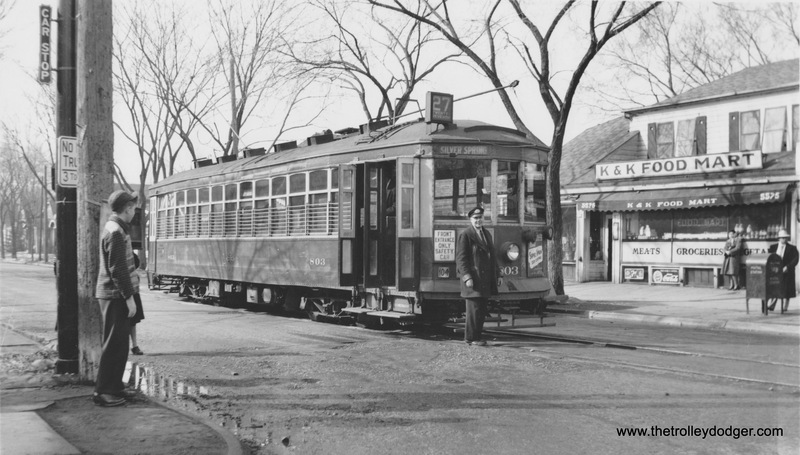 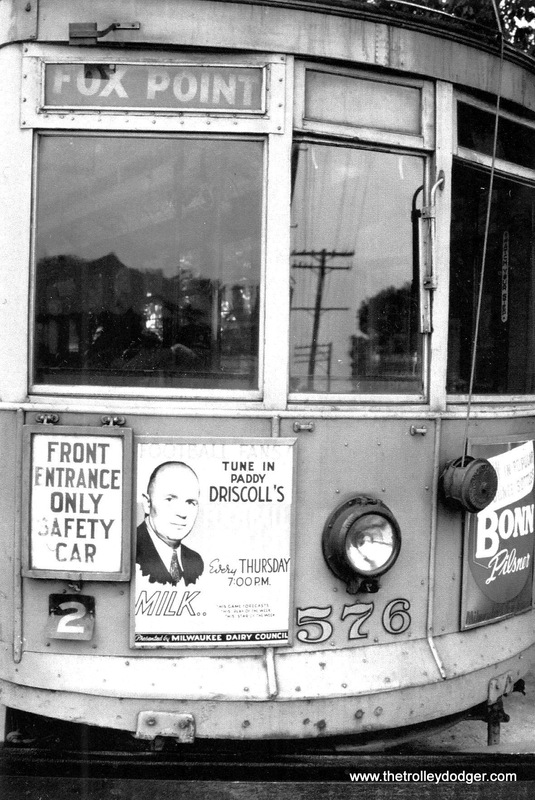 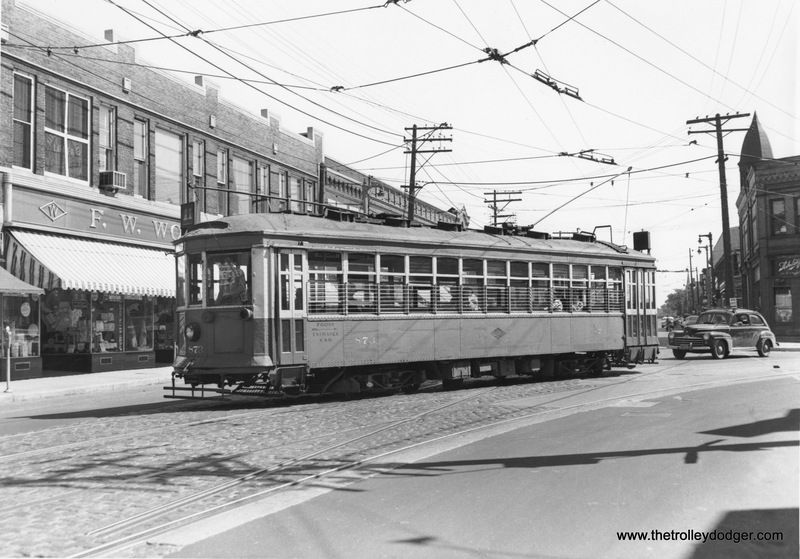 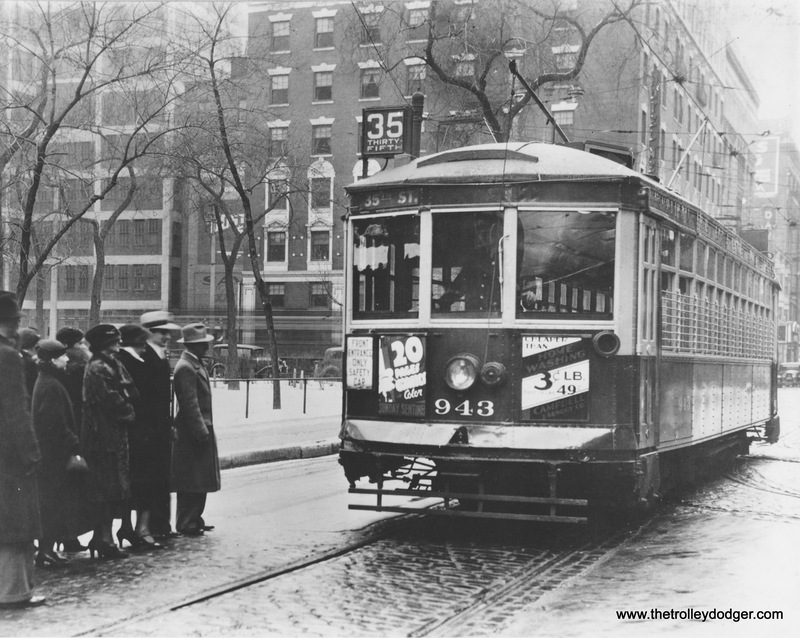 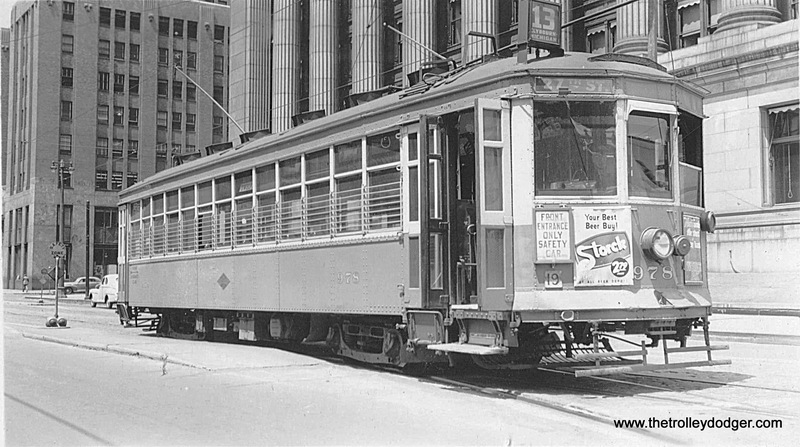 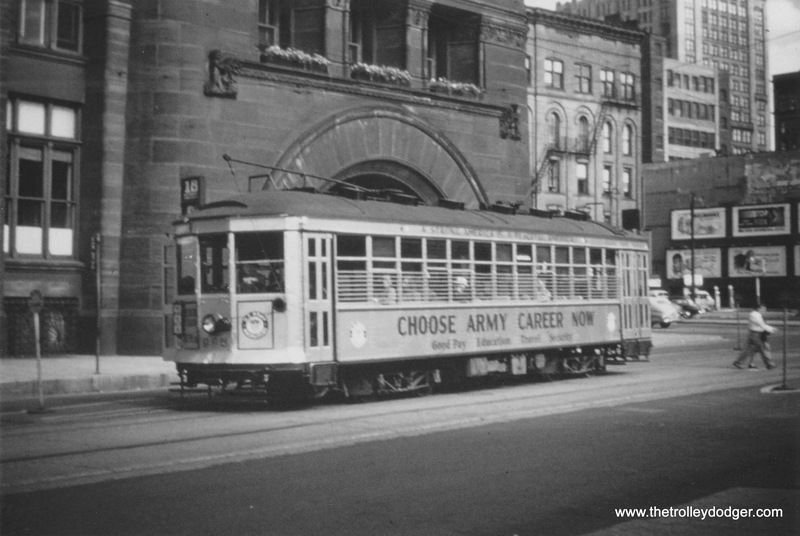 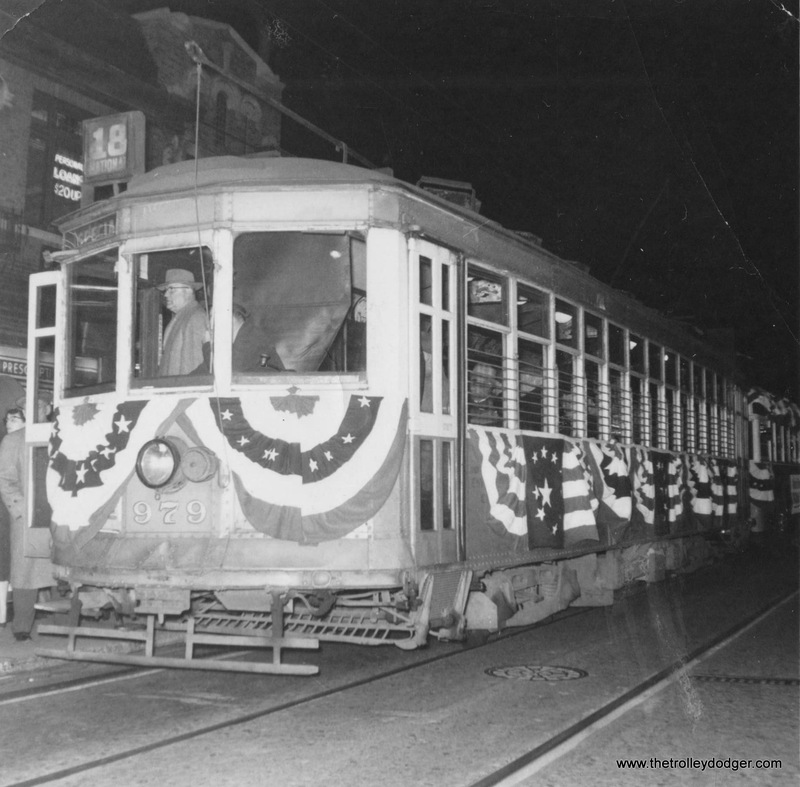 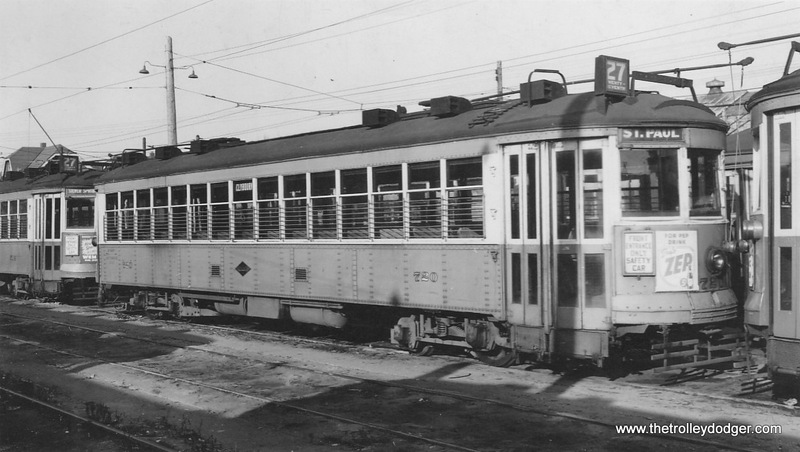 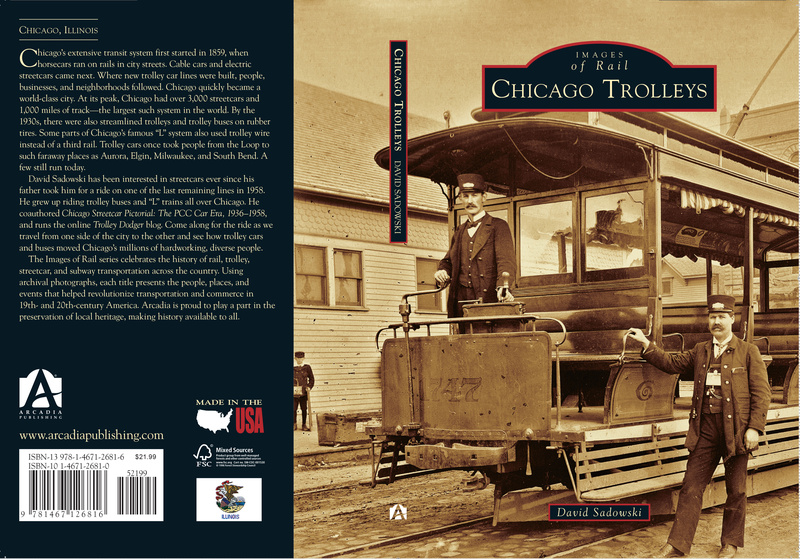 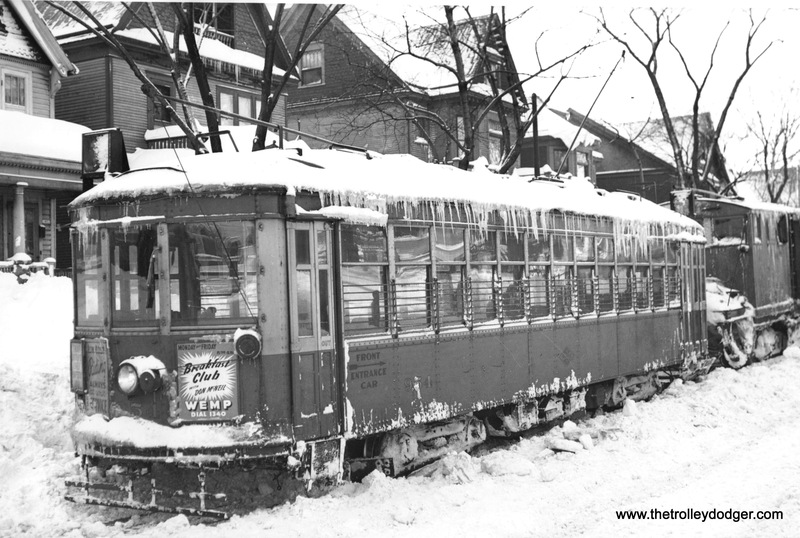 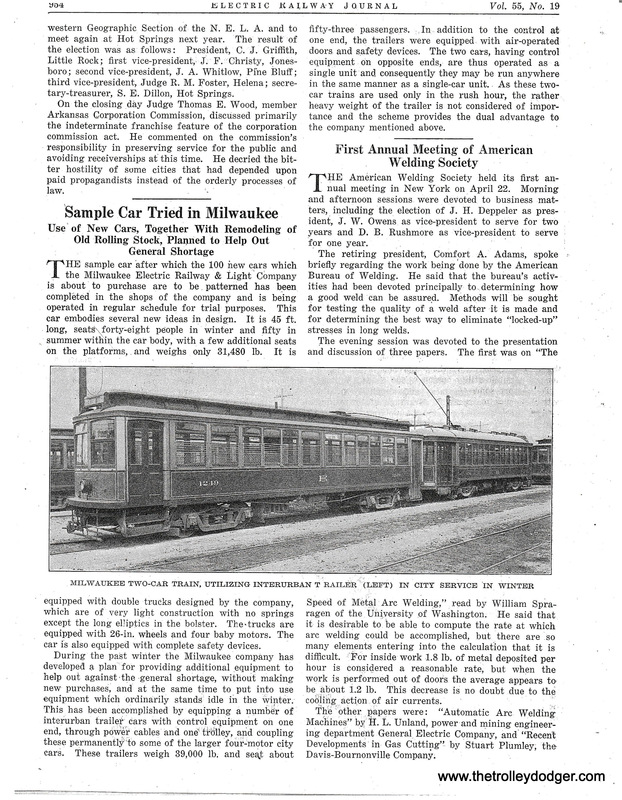 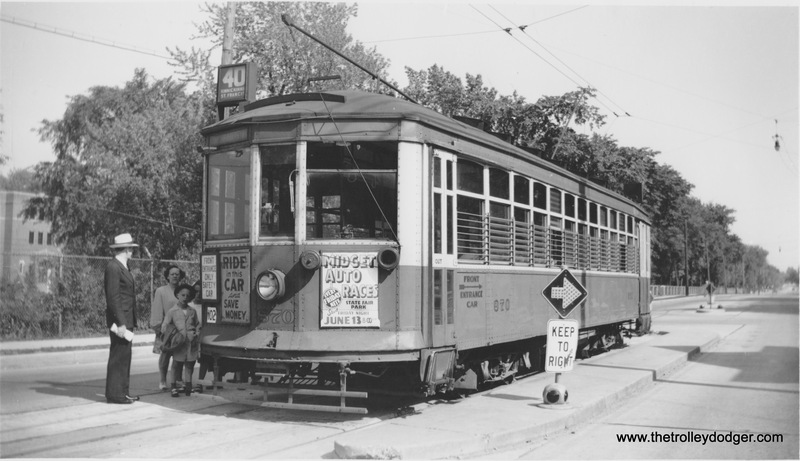 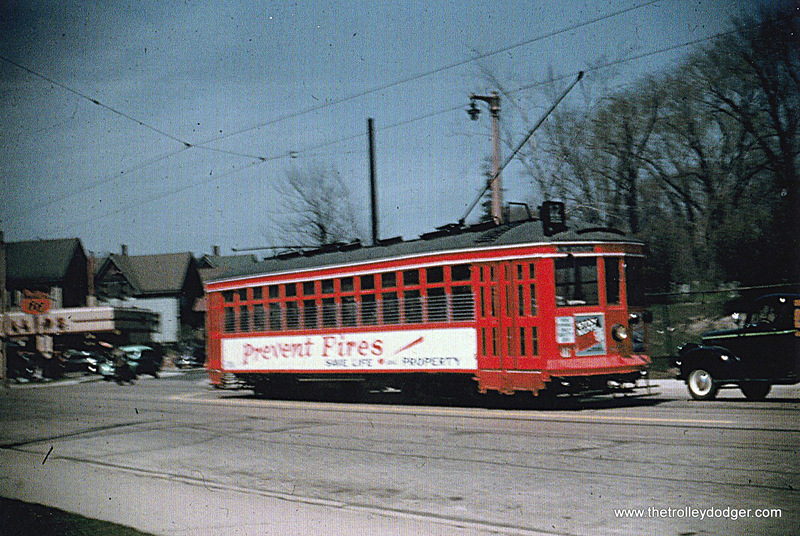 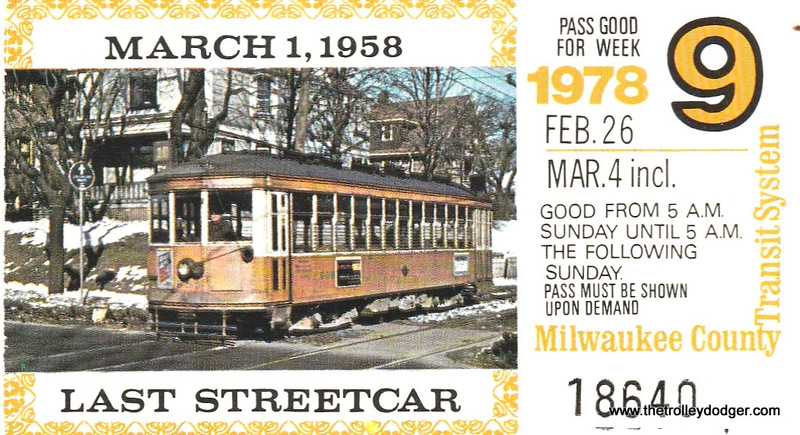 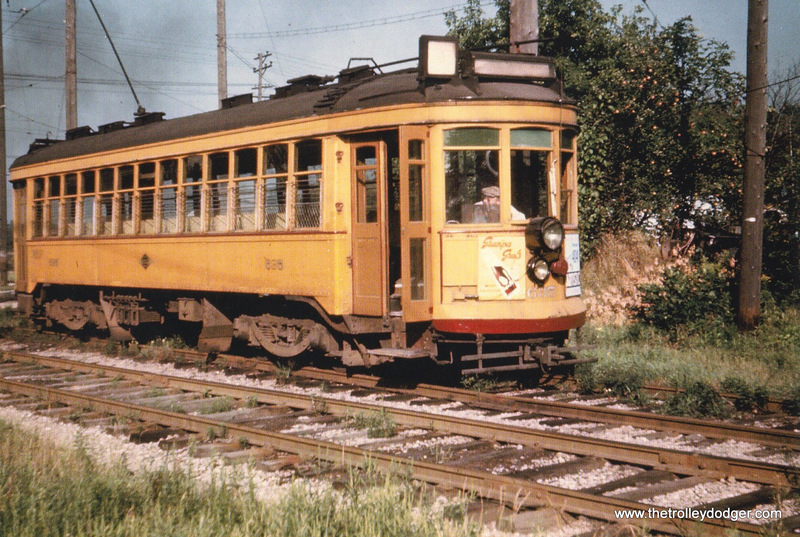 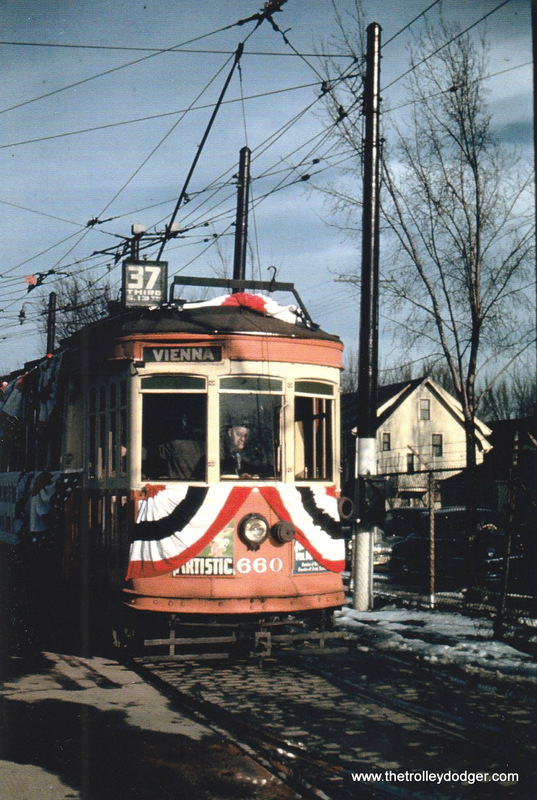 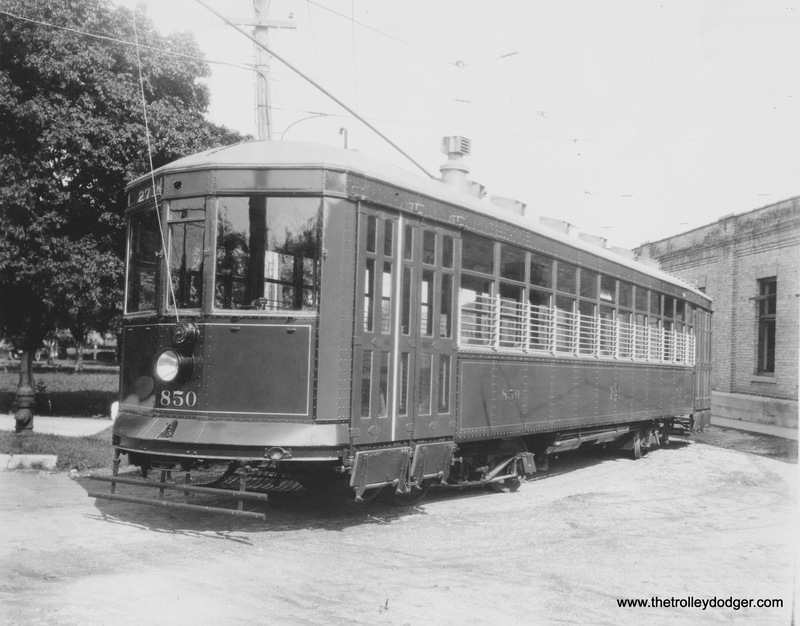 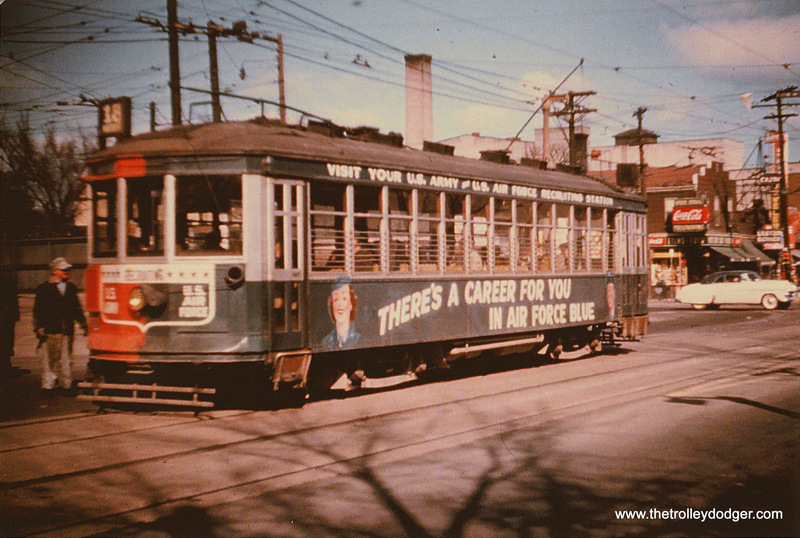 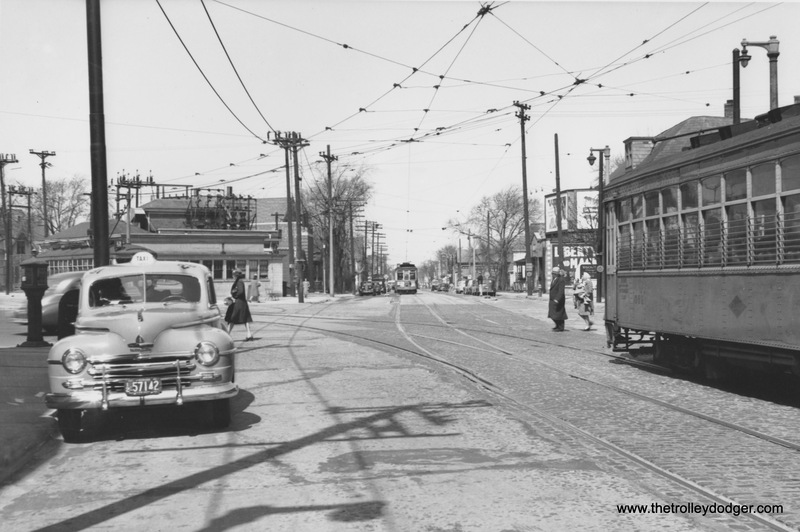 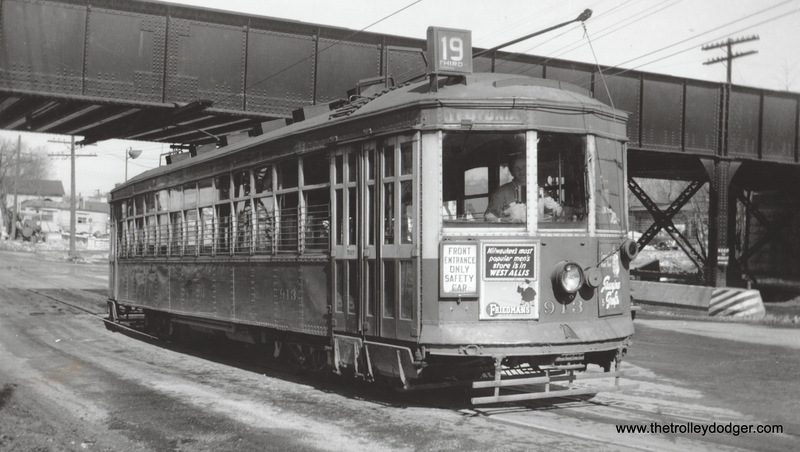 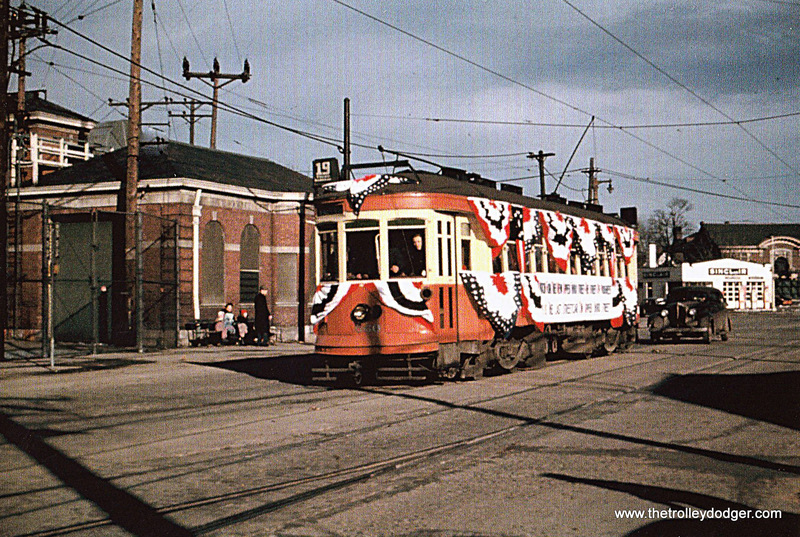 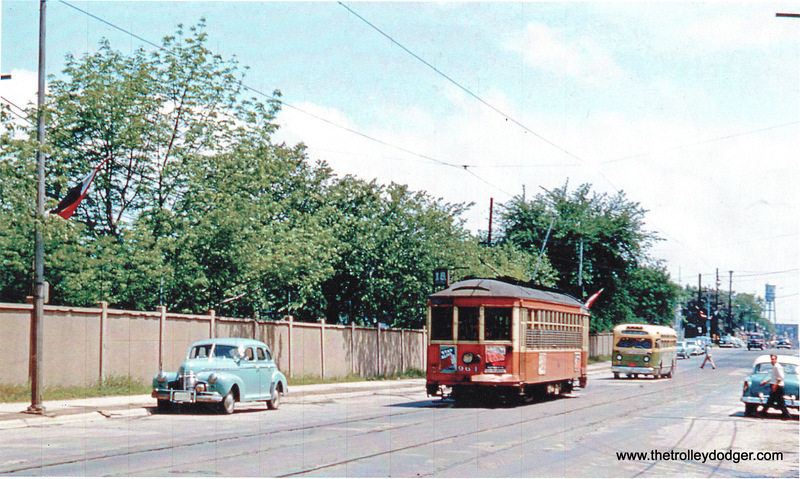 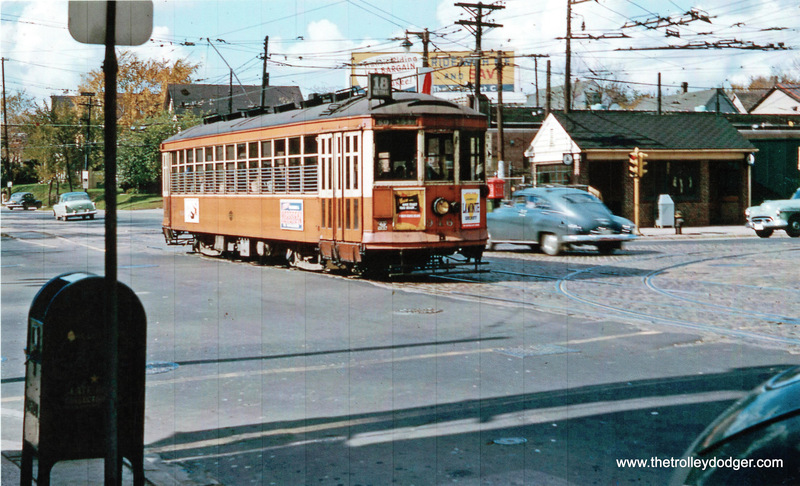 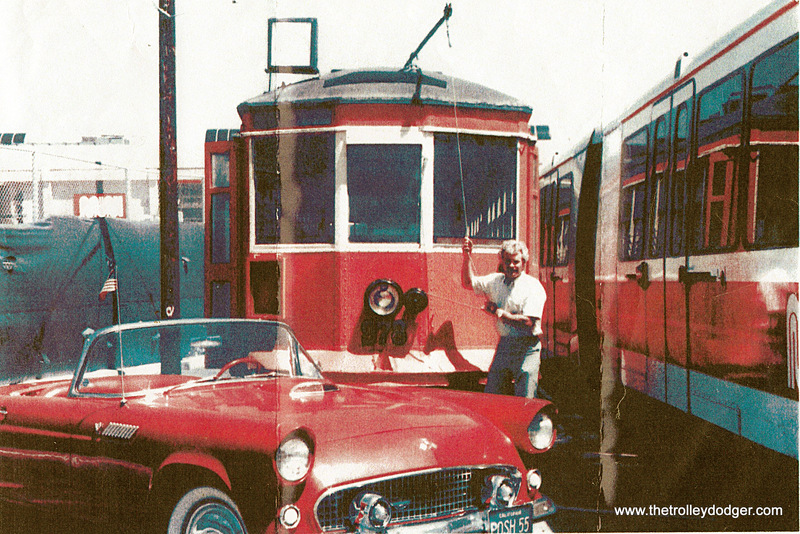 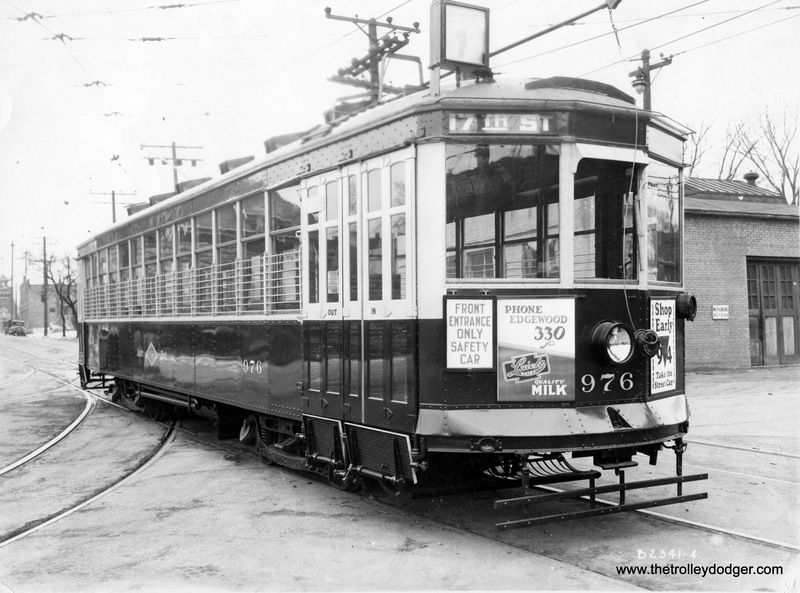 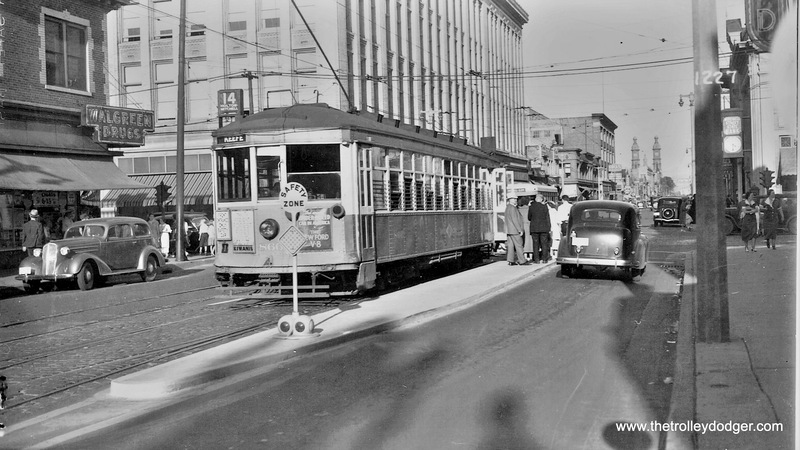 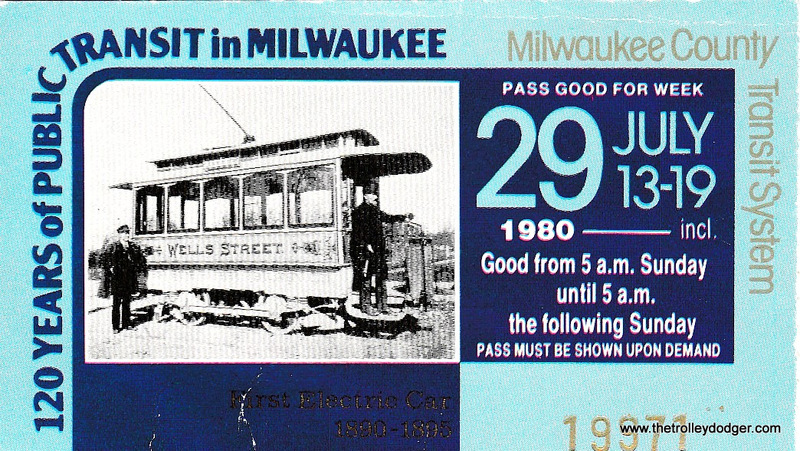 Excellent portrait of the electric streetcar era in Milwaukee. 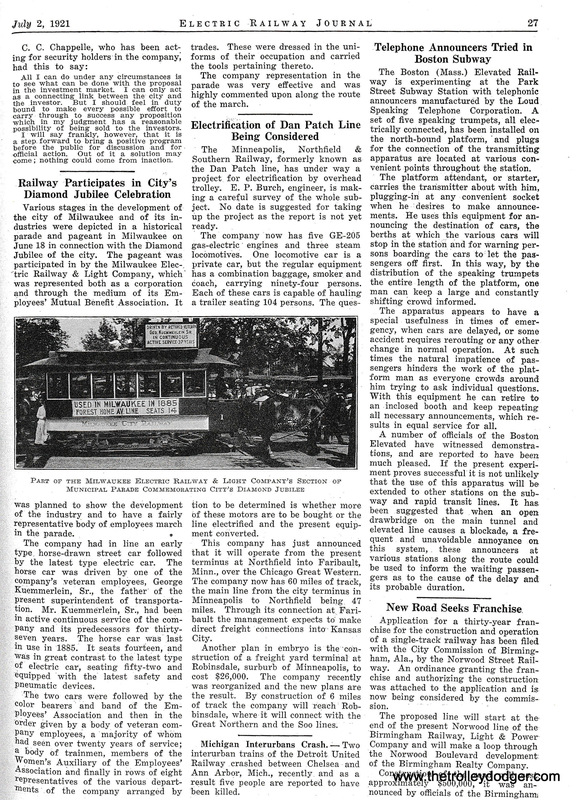 I was intrigued by the reference to cable railways, so I consulted “The Cable Car in America” by George Hilton. 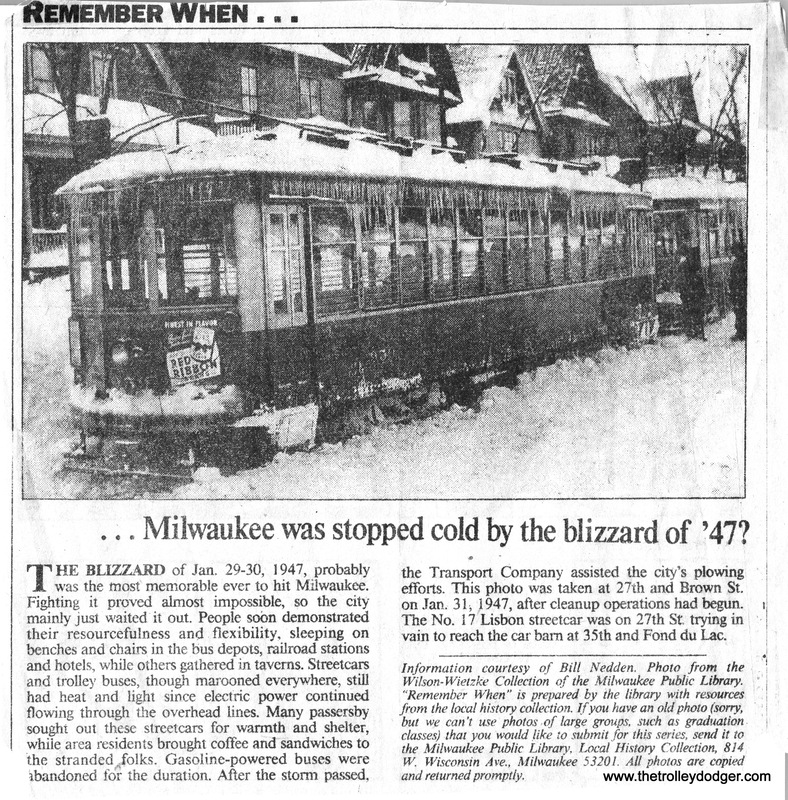 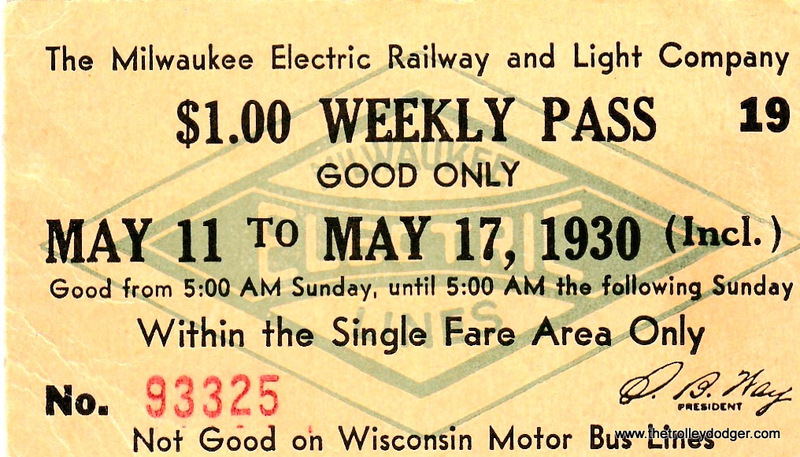 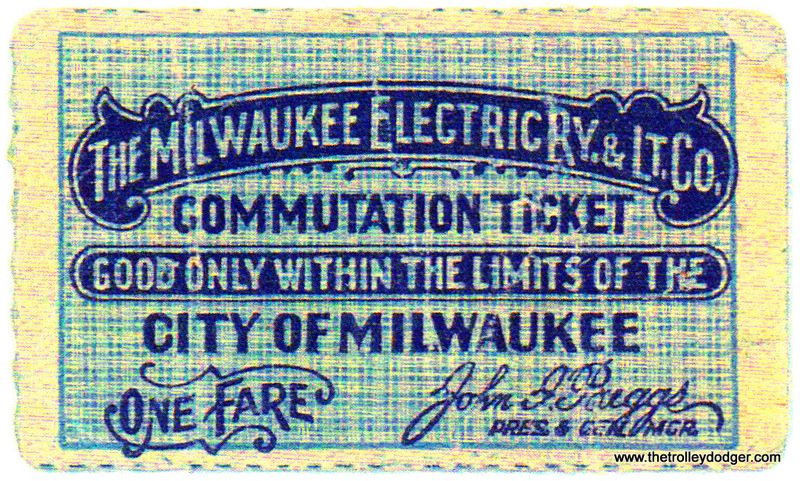 Milwaukee had several proposals and franchises granted to Milwaukee Cable Railway, the most recent in 1888. 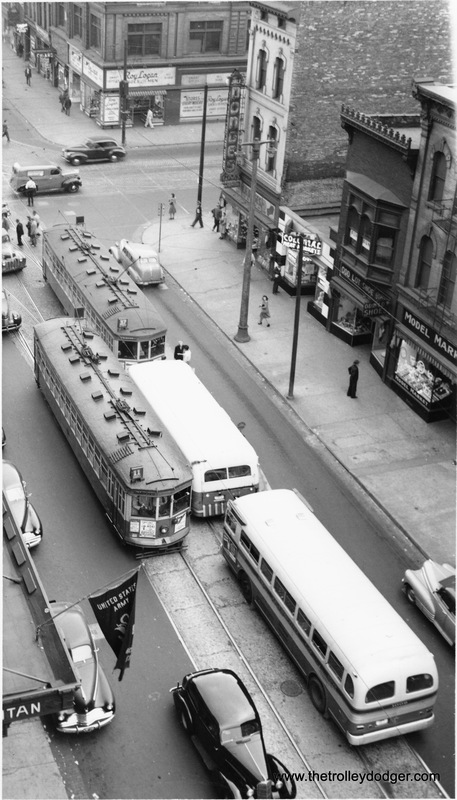 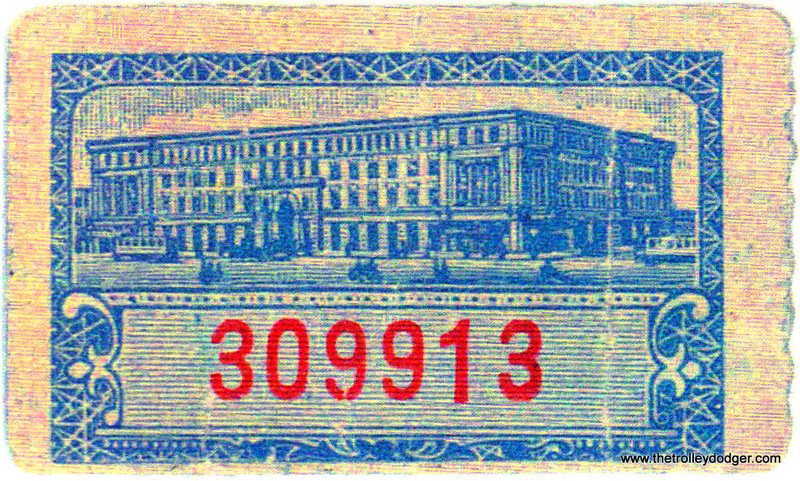 The lines would have started in the business district, crossed the river on Wells Street, and proceeded north on 6th Street. 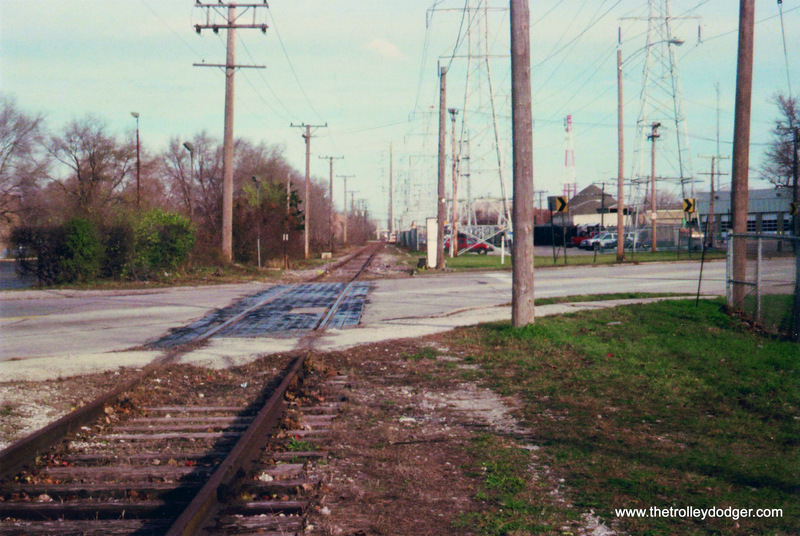 Another would proceed west on Vliet to 35th Street. 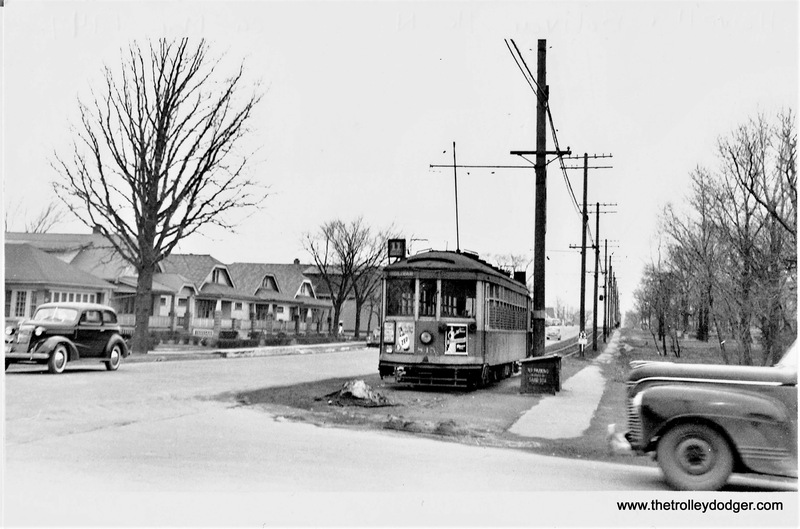 Another would branch off Vliet on 18th and proceed north to Hopkins Avenue. 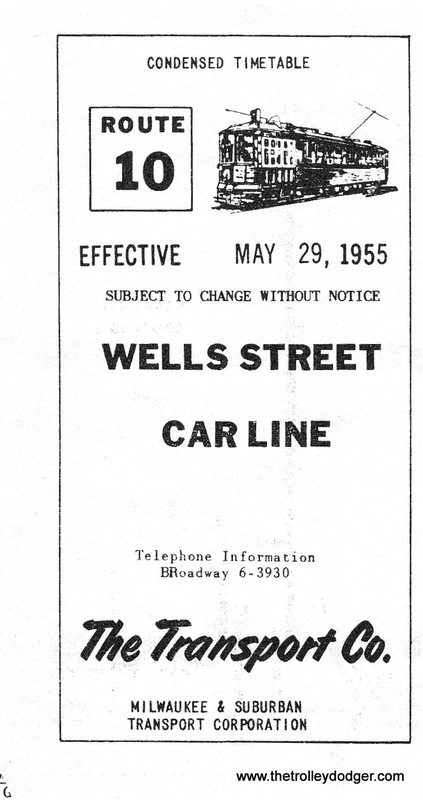 The cars would have been horsedrawn on Wells St. bridge. 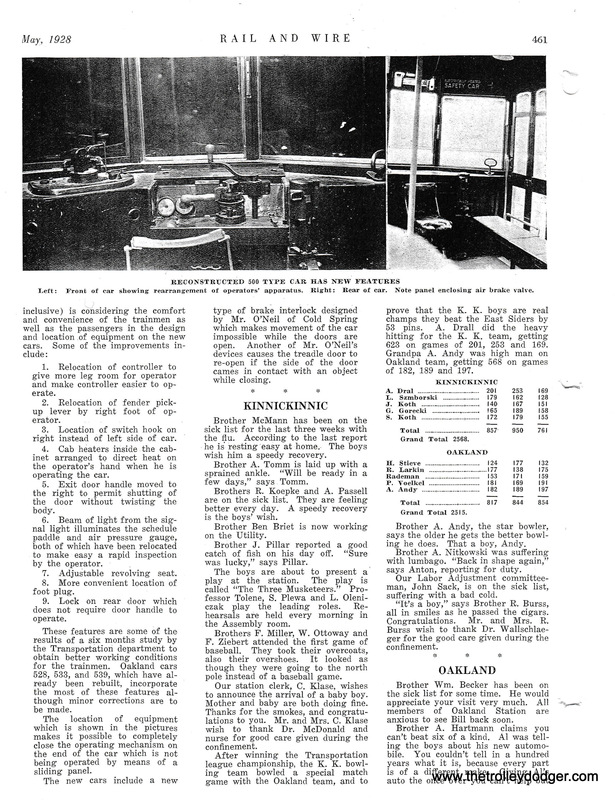 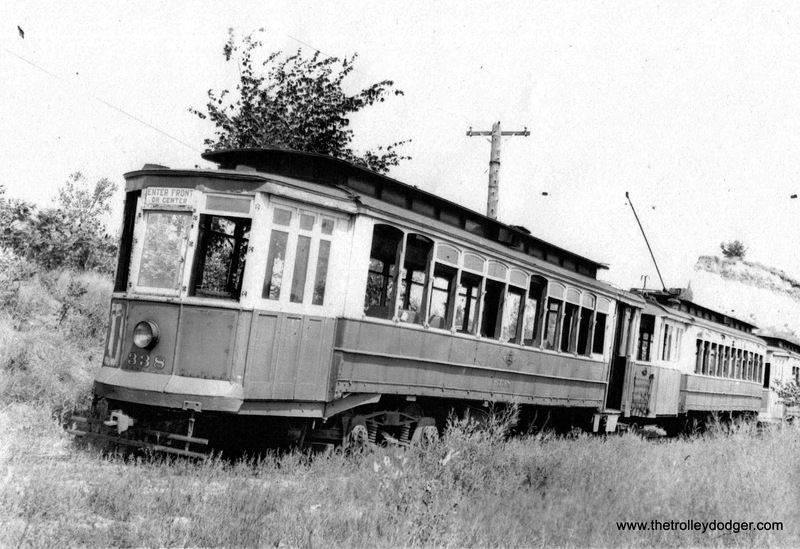 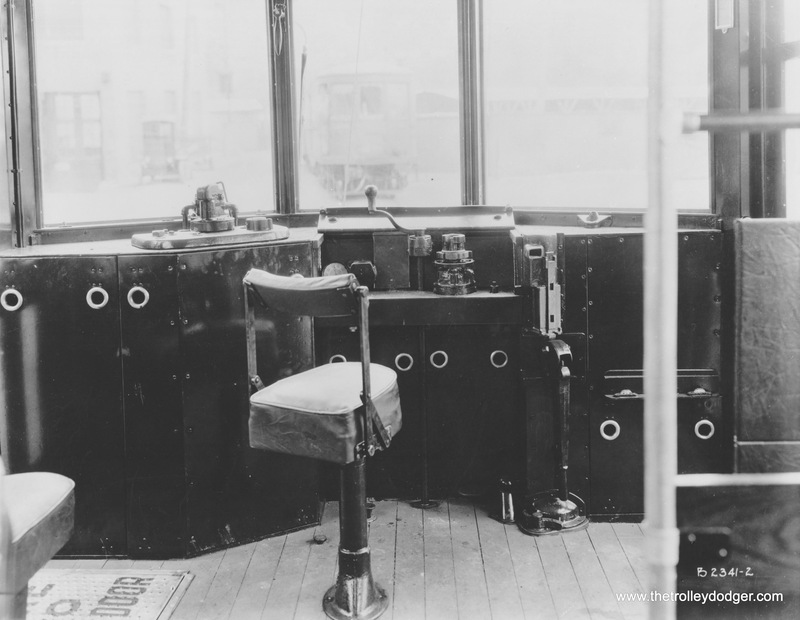 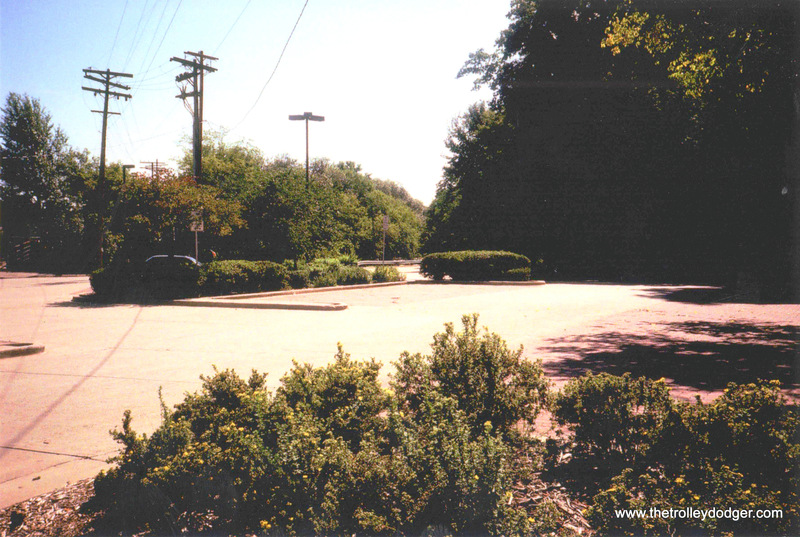 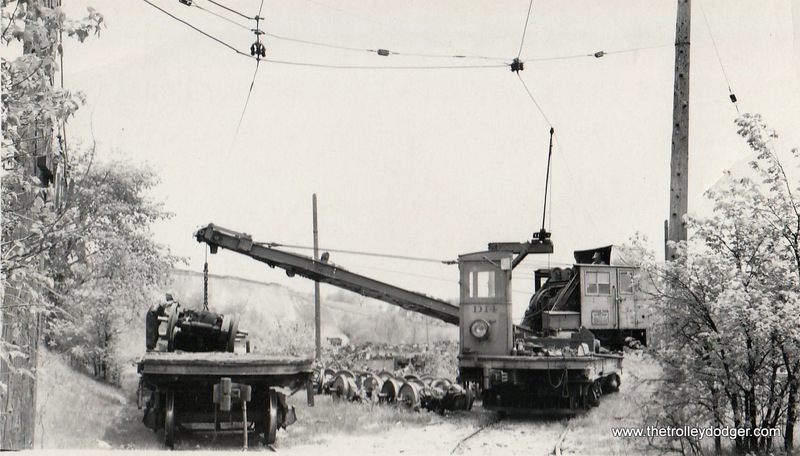 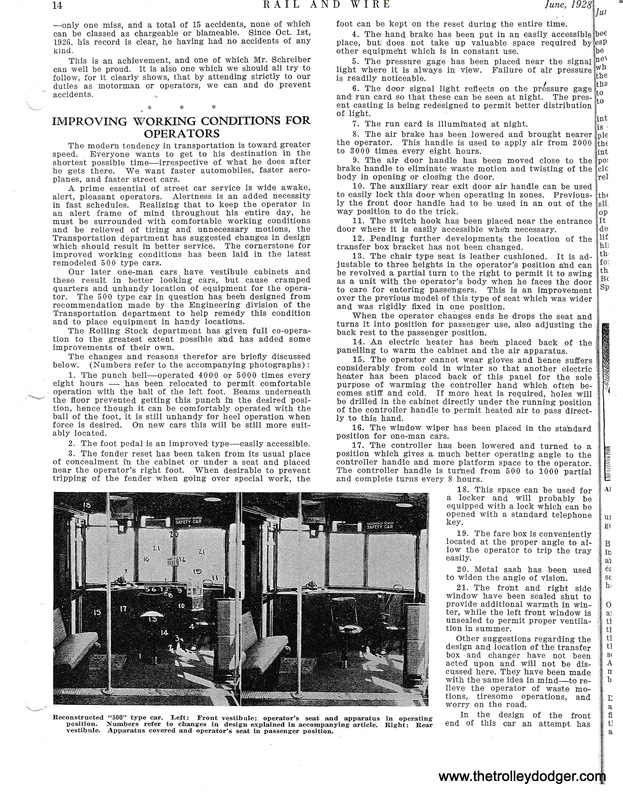 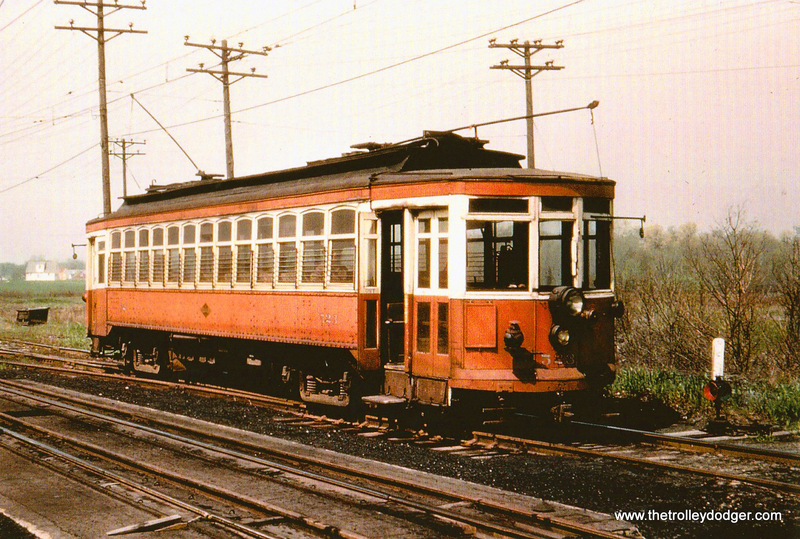 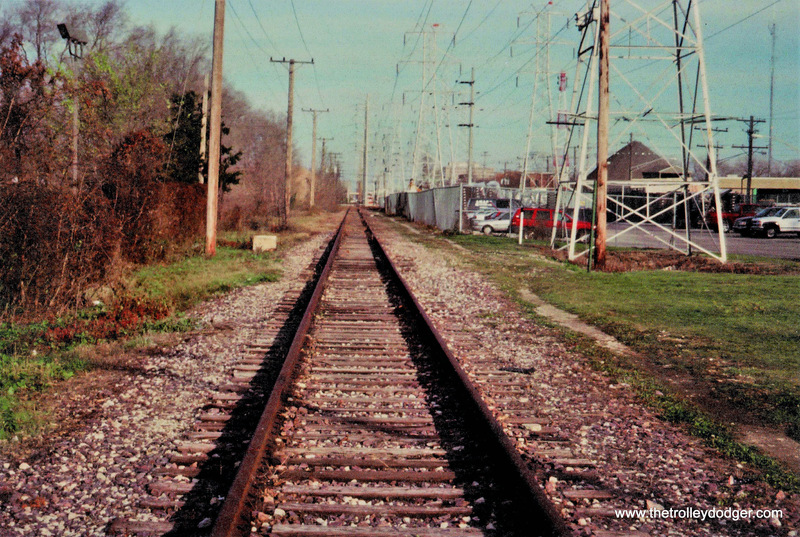 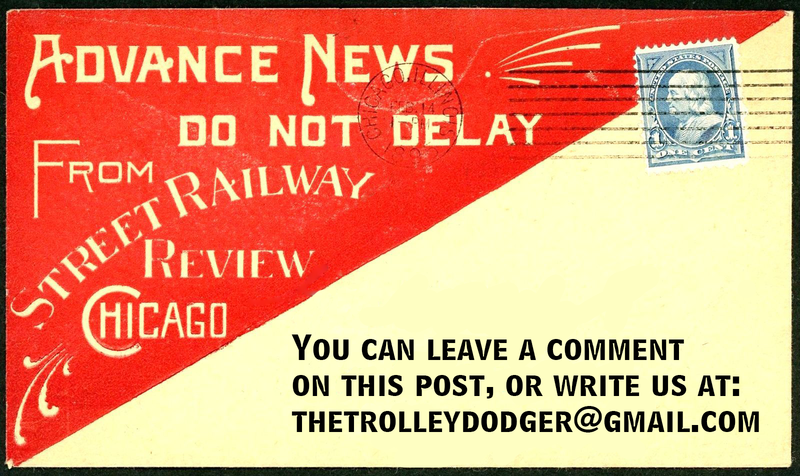 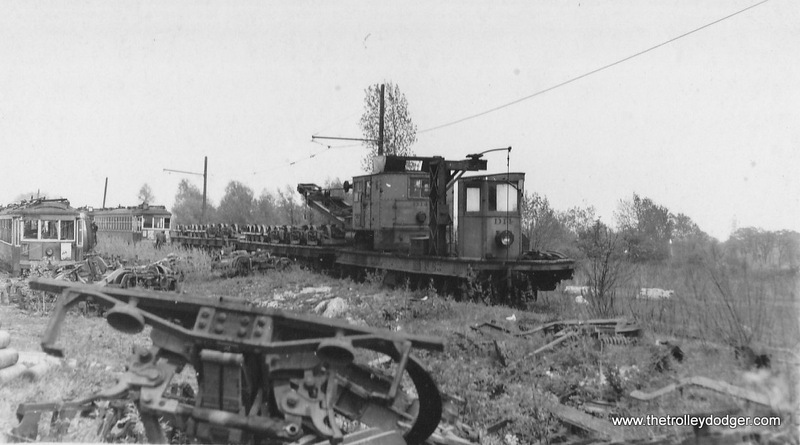 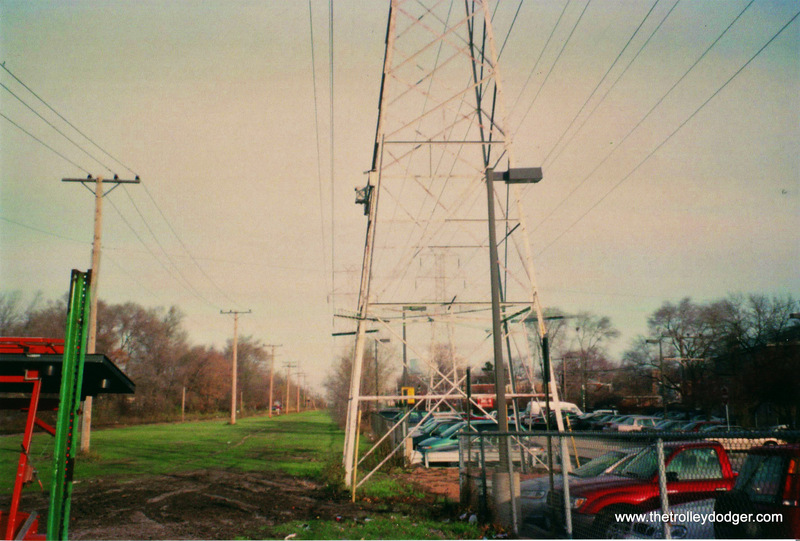 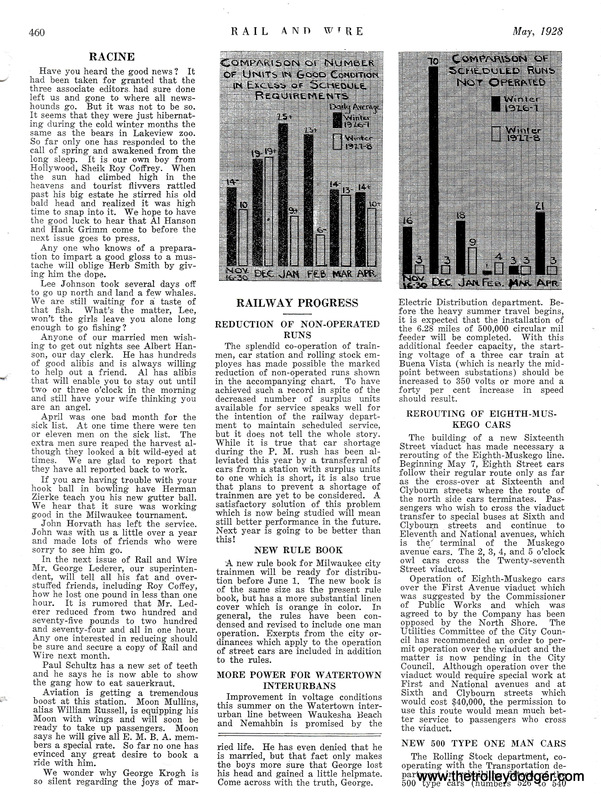 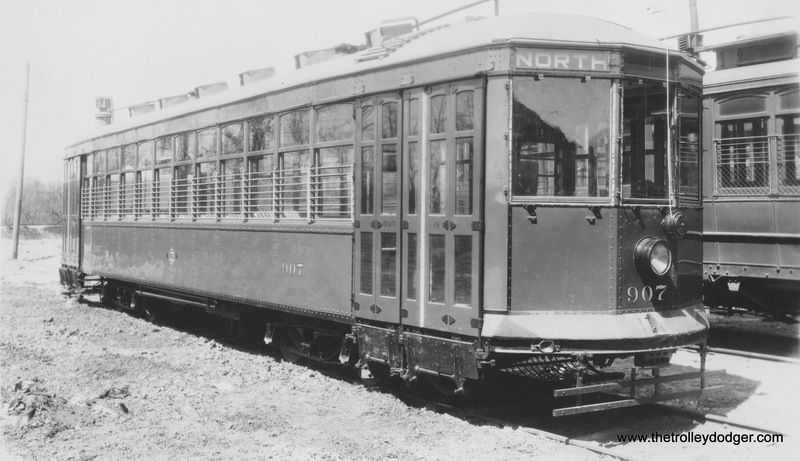 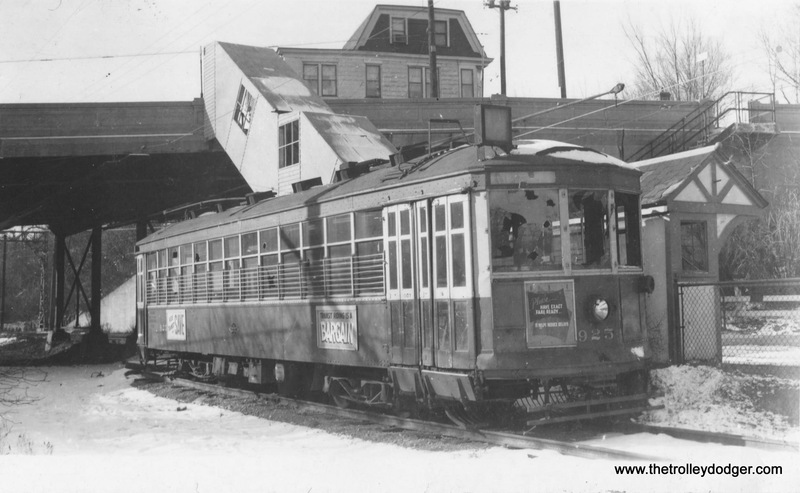 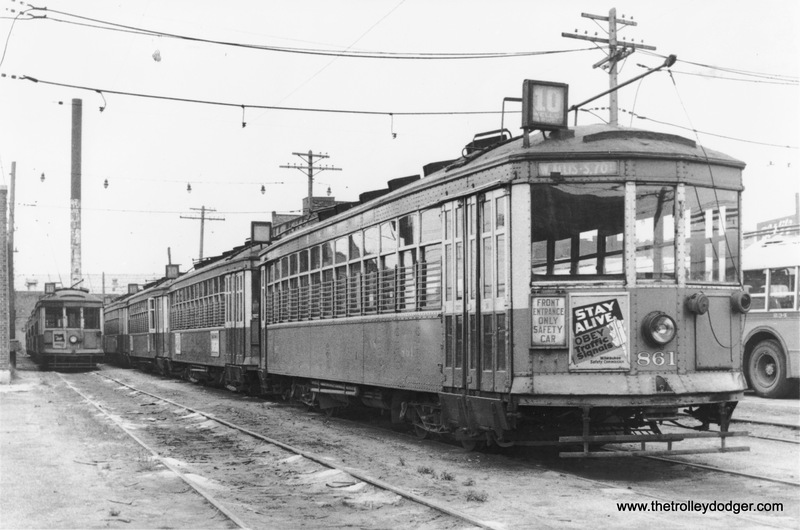 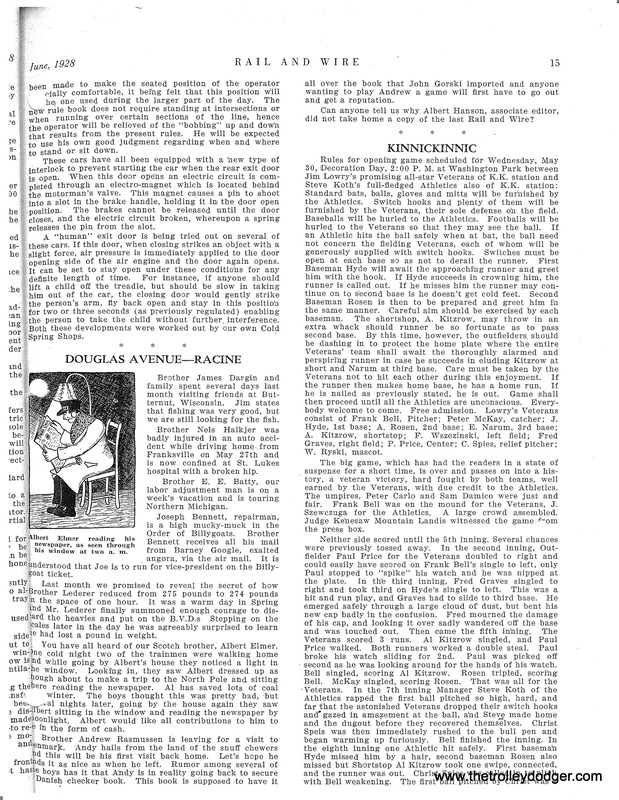 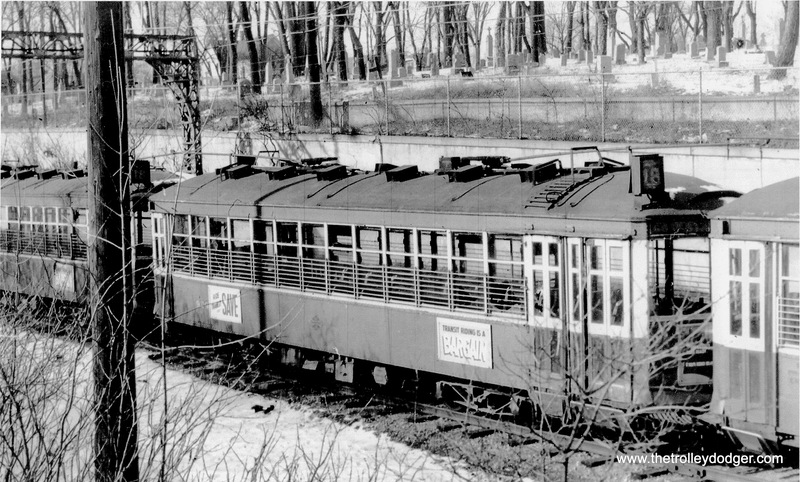 The arrival of electric traction doomed the proposed cable lines.